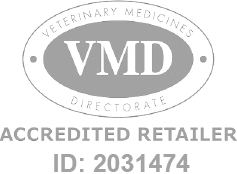 Eqvalan Duo is an oral paste wormer for horses containing ivermectin and praziquantel. Eqvalan Duo is for the treatment of tapeworm, roundworm and bot infestations in horses. Active ingredients of Eqvalan Duo are ivermectin and praziquantel.